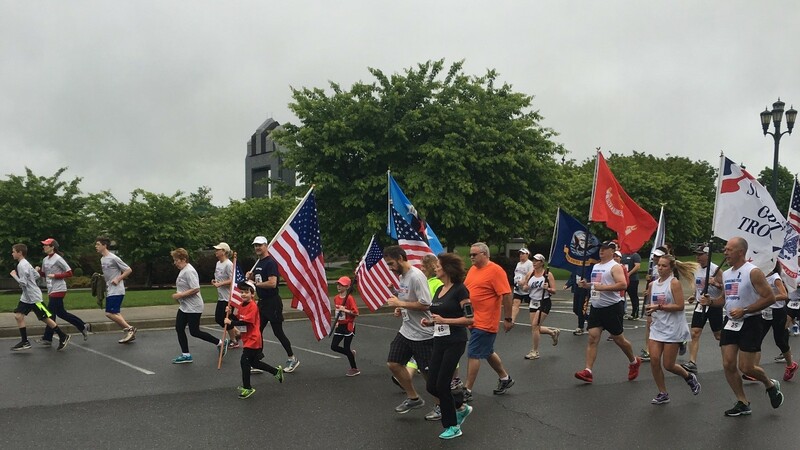 Support our Armed Forces at the National D-Day Memorial by participating in a patriotic themed 5K Run/Walk. Not only does the race begin and end at the picturesque Memorial, but a total change in elevation of 220 feet provides a unique challenge for runners of all levels to “Conquer the Hill.” Participants will also have the opportunity to honor and interact with members of the Armed Forces past and present. Can’t make it race day? No problem. Consider our “Sleep In” option. Sign up to be a “Fortitude Runner” to show your support for our Armed Forces and the National D-Day Memorial. Supporters at this level will be mailed a commemorative 2019 race t-shirt. Early bird pricing ends March 31 and the t-shirt guarantee deadline is May 1. Prizes will be awarded for the top finishers overall for the 5K Run and to the most spirited and top fundraisers. The top three finishers in each age category and all runners 12 years old and younger will receive a medal. Invite Your Friends and Raise Money for the Cause! 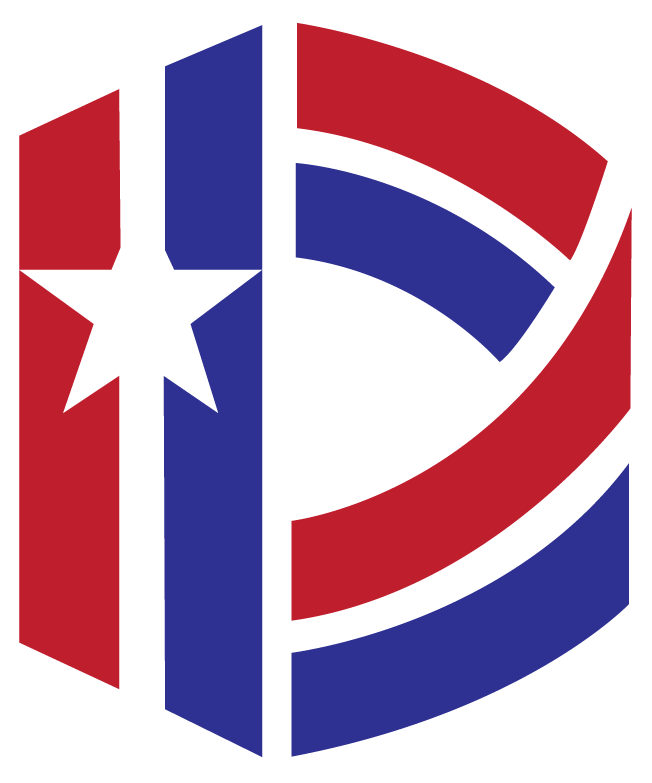 Want to get your business, church, or organization involved with the Armed Forces Day 5K? Consider becoming a sponsor of the race. Sponsorship benefits include FREE race registrations and inclusion in race marketing. For more information on sponsorship, contact Maggie Mitchell at mmitchell@dday.org or (540) 586-3329 ext. 111. 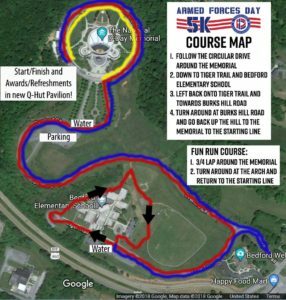 For more information about the race, visit https://runsignup.com/Race/VA/Bedford/ArmedForcesDay5K call (540) 586-3329 ext.111 or email education@dday.org.